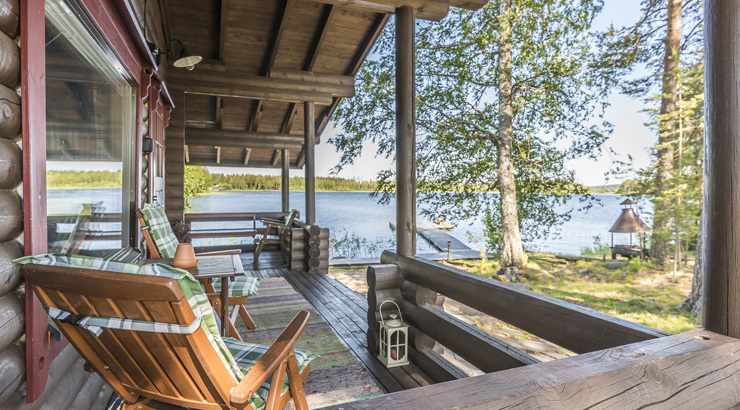 Here are ten easy steps of renting a cottage for your holiday in Finland. All you have to do is go through the steps and we will guarantee you’ll have an amazing trip. However, if you have anything to ask you can contact us and we’ll help you out! Decide what you want to see and do while in Finland. If you want a full on Lapland experience with snow, winter sports and aurora borealis, you might want to head over to one of our ski resorts in Lapland. If you are traveling in summer, you might want to stay somewhere south, near the big cities and their many activities. 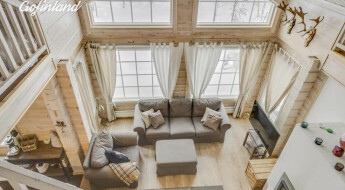 Find the best cabin from your location with Gofinland cottage search. Just type in the area and dates and you’ll be presented with the selection of available cabins. If you have special requirements, you can use the advanced search options on the list page. Booking request by email: You’ll contact the landlord with the booking form on the cottage page. Landlord will then email you the confirmation and further information. Online-booking: Most of our clients have their own online booking systems, where we link from the cottage’s page on Gofinland. Just click the “Book now” button on the page and you’ll be redirected to the online booking system. Please read the instructions carefully and follow all the steps. Read the booking confirmation emails closely and save them for later use. Confirmation emails contain all the necessary information about payments, how to get to the cabin and where to get the keys from. If you have some questions for the landlord, you can contact them to the email where the confirmation was sent. Wait patiently for your holiday. We know it’s hard, but it’s worth the wait. Prepare in advance and pack at least one warm hat, for summer holidays too. Get yourself to Finland! Here’s few tips on how to get here. 7. Keys – where are the keys? Pick the keys up from the location mentioned by the landlord. If you are staying in a ski resort there is usually some kind of reception for this. But if you’ve booked a wilderness cabin in the middle of nowhere, you might need to go and see the landlord somewhere along the way. Just read the instructions well and ask for help if you have any questions! 8. Ahh, can you hear the silence? 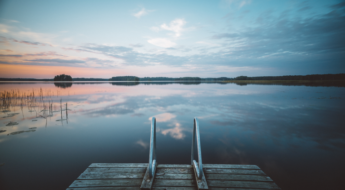 Go to the cottage, heat the sauna up and crack open a beer – it’s time to relax! After all the good time clean the cabin. If you’ve been smart and bought the cleaning service in advance, you don’t need to worry about this. So ask for the cleaning service – you won’t regret it! 10. Return the keys, please! Return the key as the landlord has instructed and head back home. Now, let’s start looking for that cabin!